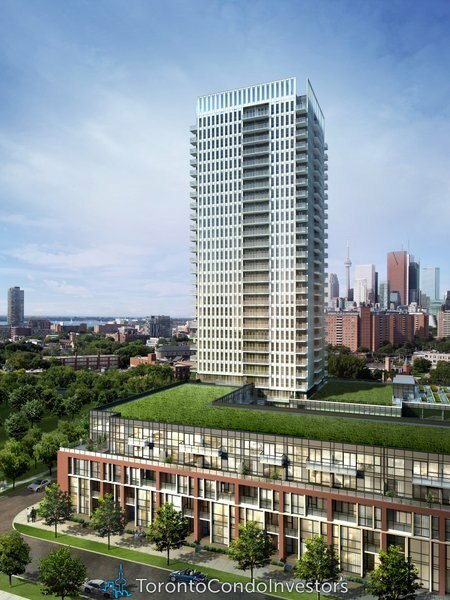 One Park Place South Tower is a new condo project by The Daniels Corporation currently under construction at Dundas Street East & Sumach Street in Toronto. 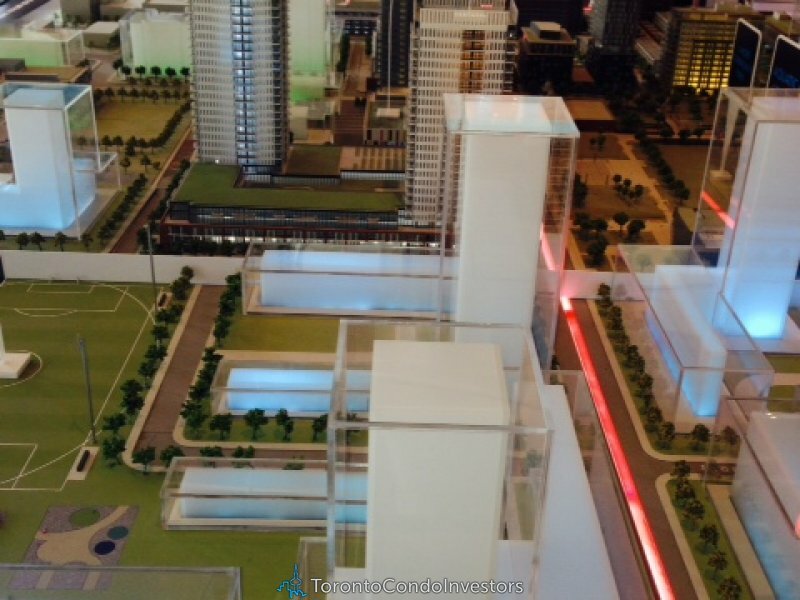 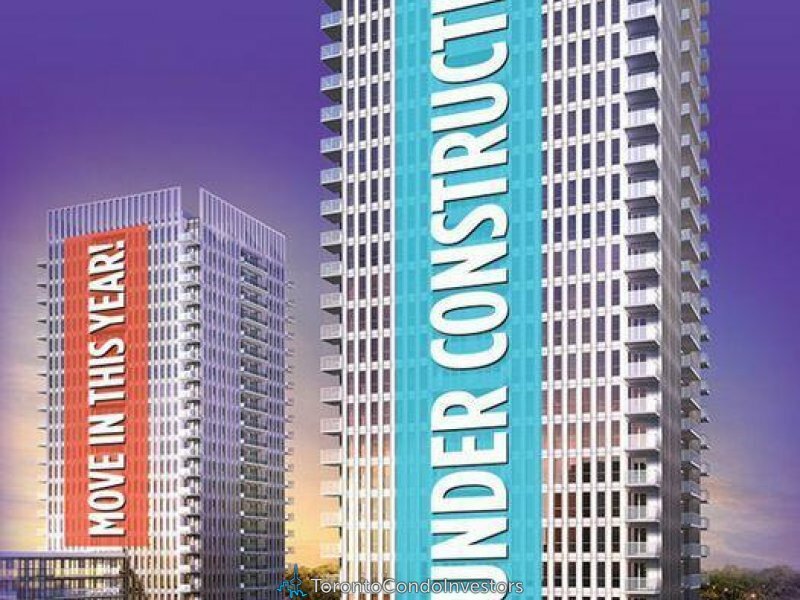 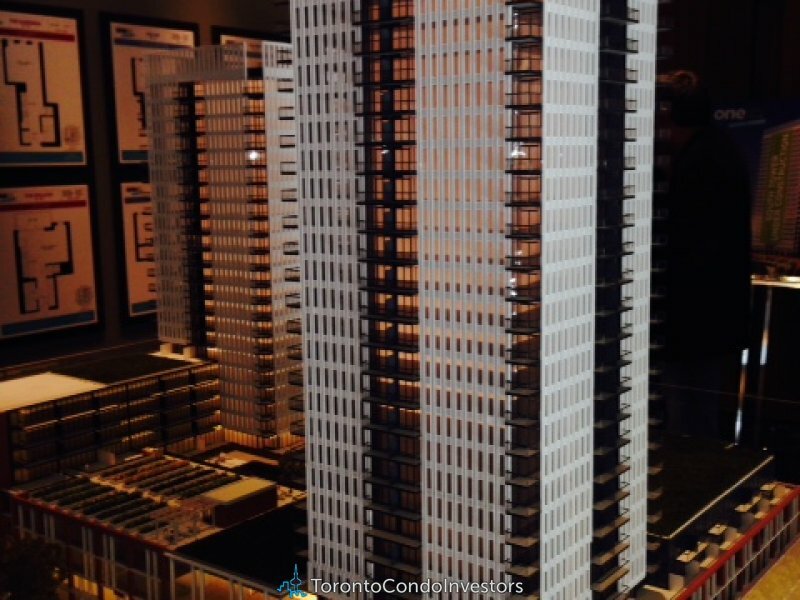 Sales for available condos will start at $199,900. 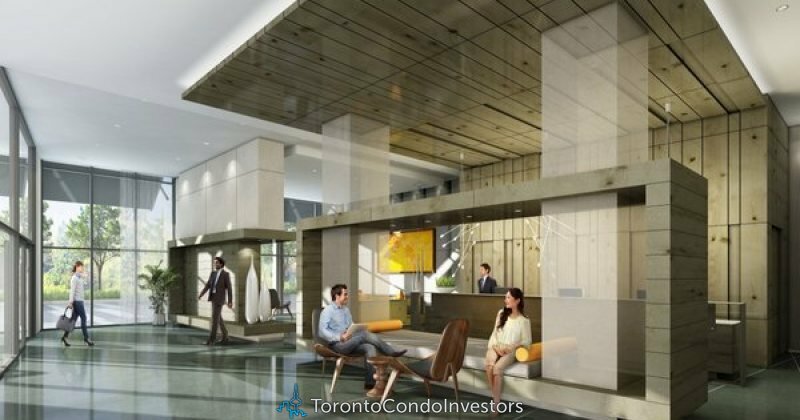 Hot off the heels of the highly successful One Park Place North Tower, The Daniels Corporation is introducing the newest addition to Toronto’s downtown east – One Park Place South! 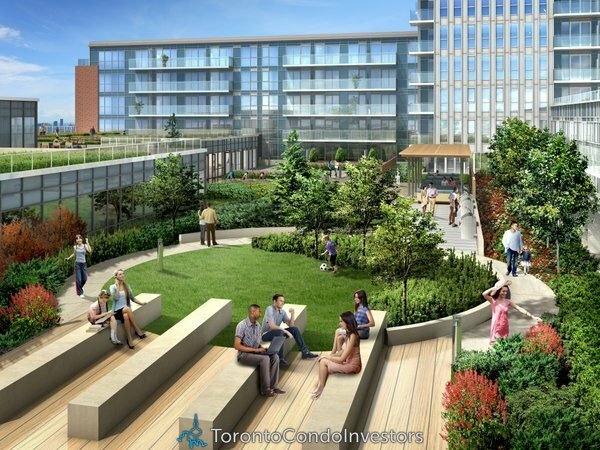 Nestled within the heart of the world leading and award winning Regent Park revitalization, One Park Place South will literally be steps from the new Aquatic Centre, Daniels Spectrum, Paintbox Bistro, the new 6 acre park and athletic grounds, FreshCo., the TTC and much more!